Scotland head for the Armagh Road Races on Thursday night in what has become an exciting and highly competitive international opportunity. 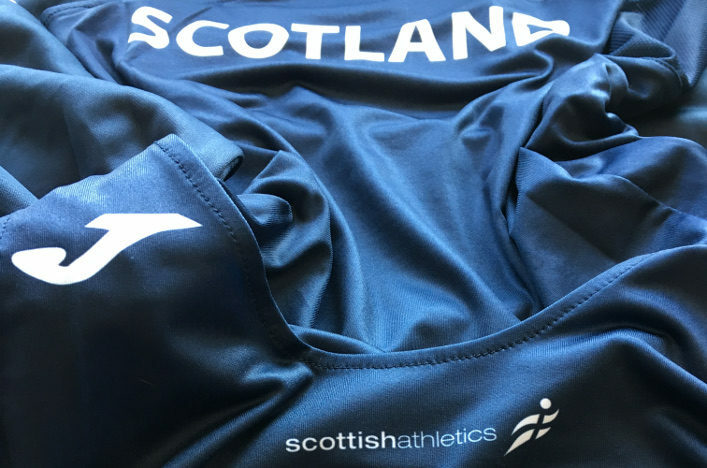 Eight athletes are due to weat Scotland vests in Northern Ireland with the men racing 5K and the women involved in the 3K road race. James Donald of Dundee Hawkhill Harriers will now represent Scotland in Armagh in the 5K road race, following the withdrawal of Jamie Williamson. James fills the U23 slot that the Road Running and Cross Country Commission prefers to utilise where possible in our Scotland selections for international road racing opportunities. 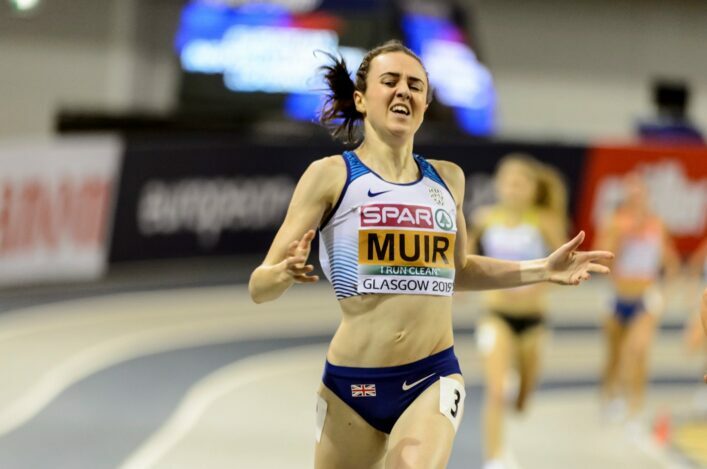 Two Scottish ultra runners have been named today in a team of 12 by British Athletics for the IAU 24 Hour World Championships in Albi, France. 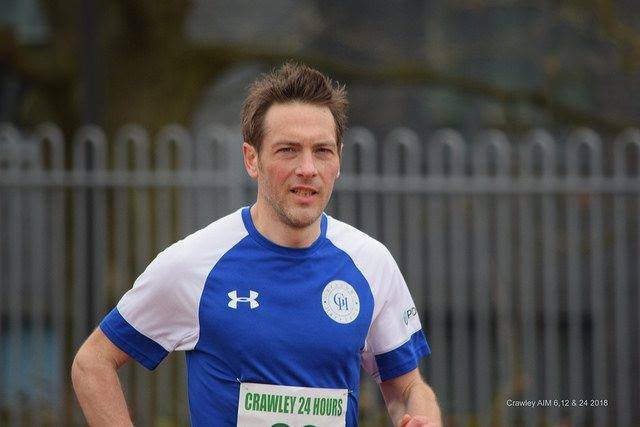 James Stewart of VP-Glasgow has represented GB and NI in the past but it is a first recognition at this level for Grant MacDonald of Garscube Harriers. Both are coached by Paul Giblin. Many congratulations to both James and Grant and their families and their coach and clubs from all at scottishathletics. Each athlete will cover between 210-275 kilometres over the weekend of 26-27 October in France. Team Leader John Pares said: ‘We’ve been working on developing a strong squad over the past few performance cycles and that shows with one of the highest levels of applications we’ve ever seen. 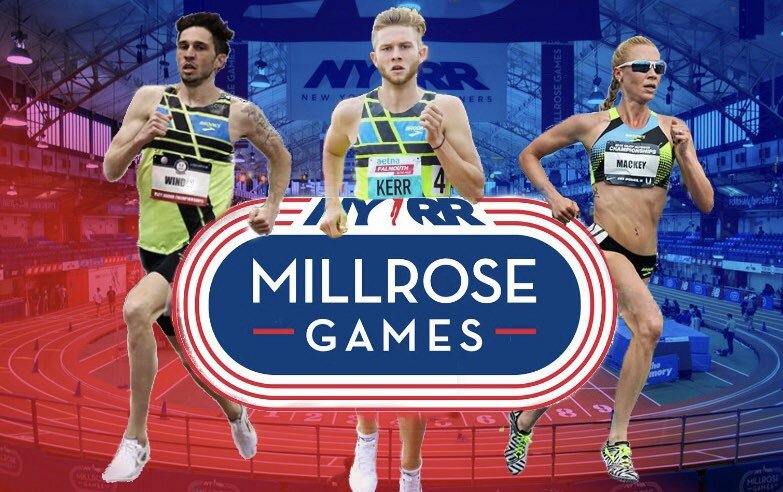 American-based Scot Josh Kerr has been in good form in the indoor season in the States and he under-lined that at the Millrose Games over the weekend. Josh finished fourth in the Wanamaker Mile and his time of 3.53.65 takes him to second on the Scottish all-time list indoors for that distance. Chris O’Hare is the Record holder at 3.52.91 from February last year. Within Josh’s run, he was given a 1500m split of 3.38.75 which is an indoor PB. It also means Josh at No 5 for 1500m on the all-time list for indoors. 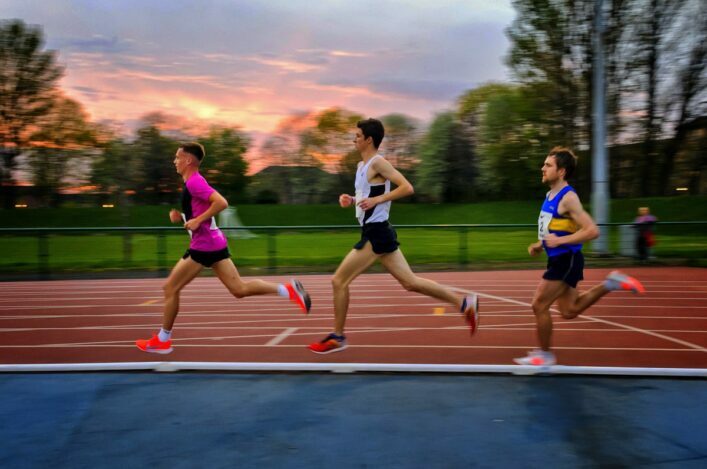 The Edinburgh AC athlete is due to race in the Birmingham GP event this coming weekend but unfortunately University commitments in the States has ruled him out of the Glasgow 2019 selection equation. 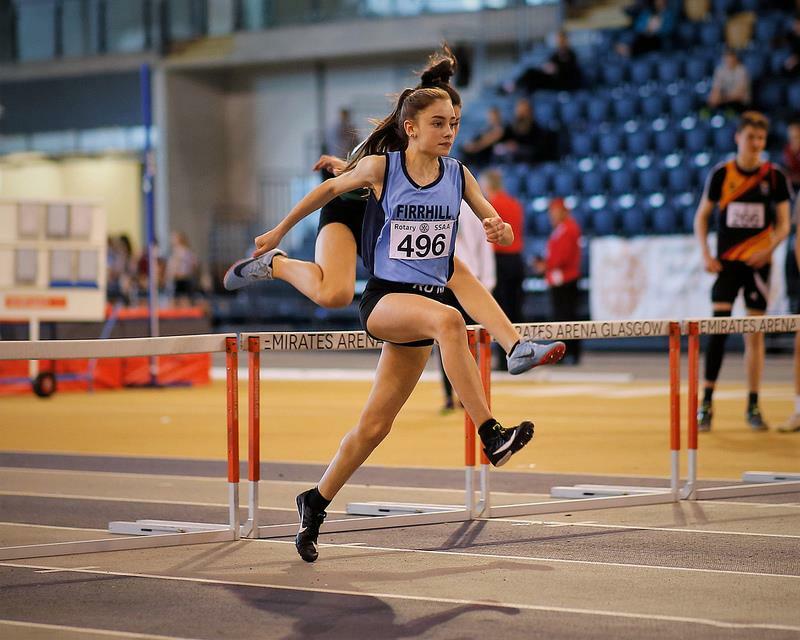 There is a full set of Results now for the Secondary Schools track and field champs – held at the Emirates Arena last midweek – on the SSAA website. There are also photo albums from Laurence Bissett. Thanks to Rotary Scotland for supporting the Scottish Schools events. 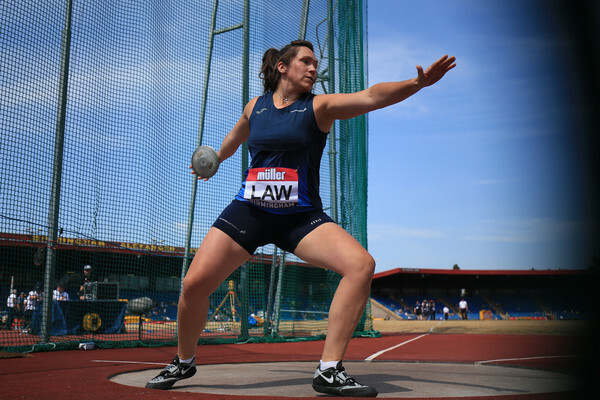 *There were a couple of age group national records at the Scottish Schools event. Congratulations to Teddy Tchoudja of Shettleston Harriers on a 14.30m shot throw for the U17 Record (subject to ratification) and to Katie Johnson of Edinburgh AC with 4.36.81 for 1500m for U15 Record (subject to ratification).